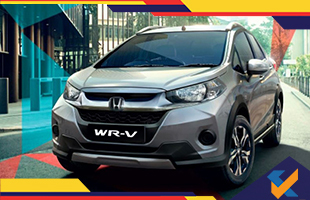 HCIL (Honda Cars India Limited) has launched the brand new WR-V Edge Edition in the country at Rs. 8.01 lakhs (ex-showroom, Delhi) for the petrol variant and Rs. 9.01 lakhs (ex-showroom) for the diesel variant. The special edition is only applicable for the mid-level S trim of the WR-V and gets several additional upgrades. The car is costlier than the standard S trim by close to Rs. 20, 000 and the top-end version is costlier than the Edge Edition by only a lakh as per reports. The standard S trim gets just the basic features and the Edge Edition integrates additional features like multi-spoke 16-inch alloy wheels, reverse parking camera in the Inside Rear View Mirror (IRVM), rear parking sensors and the Honda Connect App which comes with a vehicle location tracker, trip analysis, impact alert and vehicle health monitoring among other functions. Customers can also get the special white finished paint scheme by paying an extra Rs. 4, 000. The WR-V Edge Edition will get the same 1.2 litre 89 BHP petrol and 1.5 litre 100 BHP diesel engines used for the standard versions. The petrol and diesel engines are paired to 5-speed manual and 6-speed manual transmission systems respectively.  A CVT option has been ruled out for the WR-V by Honda at present. 2018 promises to be an exciting year for Honda Cars India Limited (HCIL) as it has launches like the new Amaze, 10th generation Civic and new CR-V in the pipeline.